The reasons to ski Park City are as plentiful as the snow that blankets its ski resort- most notably, the fact that it is home to the Greatest Snow on Earth®. With a fun and plentiful après ski scene and phenomenal skiing, an amazing vacation awaits you at this charming, easy-to-reach ski resort. Located 33 miles from Salt Lake City, Park City offers a varied terrain to suit skiers of all abilities. Eight deep powder bowls, three terrain parks, and innumerable steep chutes, gentle cruisers and mogul runs grace its 3,300 skiable acres- providing more than enough variety to keep your whole group entertained. And, in the rare case that Mother Nature slacks in producing the area’s infamously perfect powder, Park City has a state-of-the-art snow-making system that guarantees a fabulous skiing experience. And for a 14/15 ski season bonus the Park City ski ticket is now interchangeable with the Canyon. Additionally, the Park Ckty Ski Resort has gone Epic. Buy your season pass at Park City and you are good to go at the following ski resorts or Vail, Beaver Creek, Breckenridge, Canyons, Keystone, Heavenly, Kirkwood and Northstar. Park City’s nightlife consistently ranks among the top of the nation’s ski resorts. Its historic Main Street has a unique charm that originates from its flamboyant mining town days, and is where you’ll find hundreds of shops, restaurants, bars and clubs to choose from during your stay. Rich in tradition and fun, you’ll see why the Park City ski resort has been dubbed "the heart of American skiing". 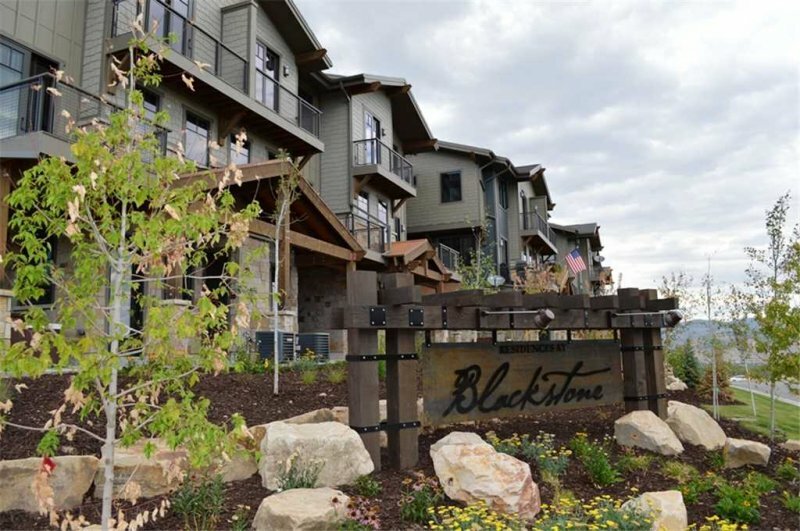 Whether you want to be right on the mountain, right in the center of town, or somewhere in between- Park City lodging will fit your vacation needs. The Park City Mountain Village is the original development and a must if you plan to have novice enter ski school. 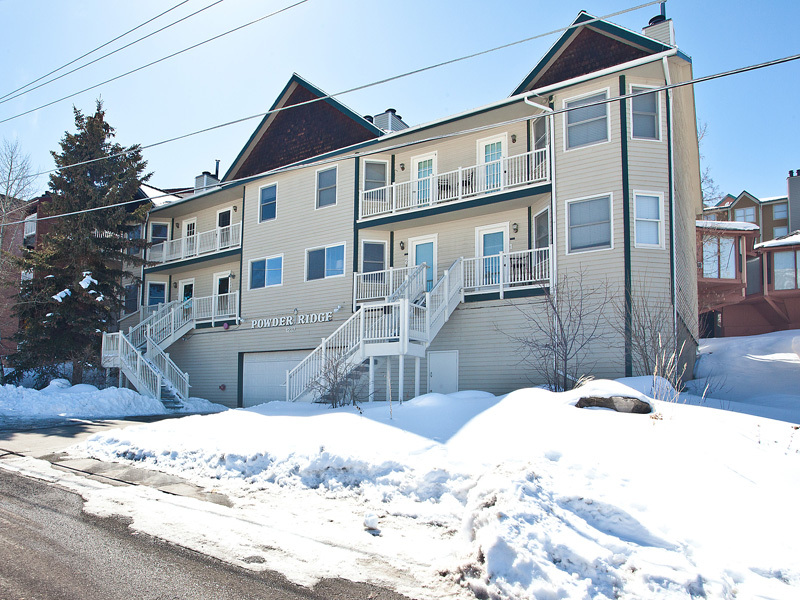 The accommodations are mostly condos and are either ski in/out or an easy walk. As you move further out requiring the convenient resort shuttle, hotels tend to dominate the landscape. 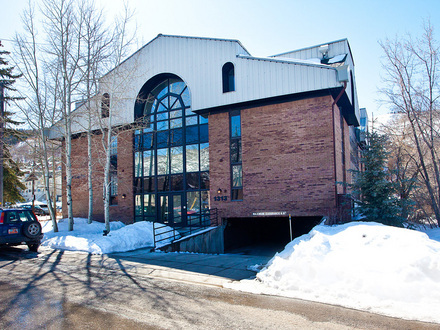 And, if you choose to stay near the old mining town, there is the conveniences of the Town Lift and a bridge connecting Main Street to the Park City ski mountain, providing a direct link to the snow while keeping you near the action.